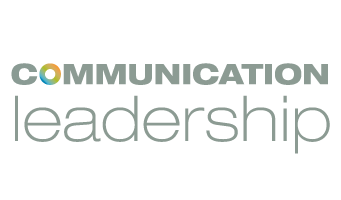 The Communication Leadership graduate program admitted its 14th Cohort this year, welcoming 48 new students. The majority of the newcomers will be pursuing the well-established Masters of Communication in Digital Media (MCDM), but 13 will be working towards the relatively new Masters of Communication in Communities and Networks (MCCN) degree track. Over a third of the Cohort is international students, with 18 hailing from Denmark, Columbia, China, Taiwan, Thailand, the Philippines and India. 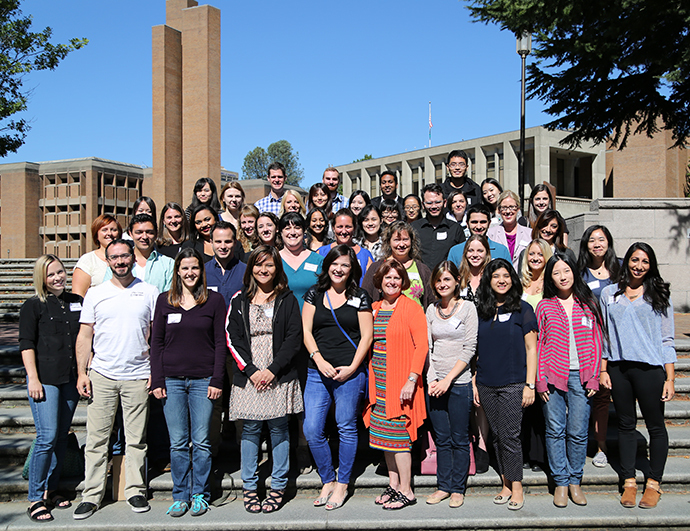 Welcome to the Department of Communication, Cohort 14! For photos of the Comm Lead Orientation, held on September 14, check out this album. For headshots of the new students, head here.